Oh Tae Suk is a charismatic reporter who is the lead reporter for the society news division. 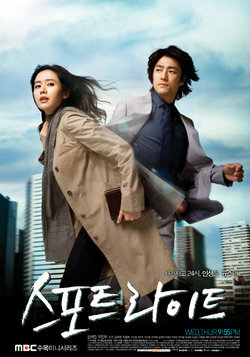 Tae Suk is someone who never gives up until the truth is told. However, because of his personality, there are always conflicts within his team. During his training of the new junior reporters he discovered the potential of Seo Woo Jin and not only became her mentor but also her love interest.